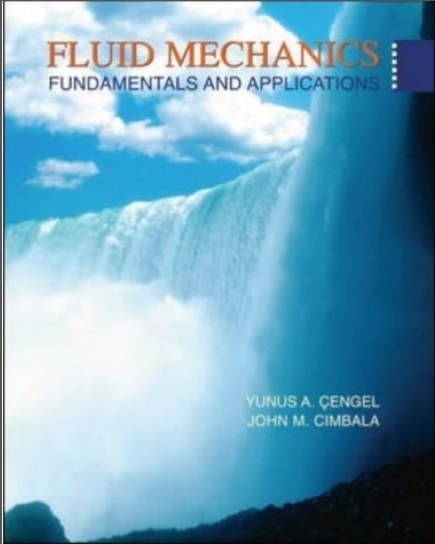 • To develop an intuitive understanding of fluid mechanics by emphasizing the physics, and by supplying attractive figures and visual aids to reinforce the physics. "YUNUS A. ÇENGEL" Department of Mechanical Engineering University of Nevada, Reno. 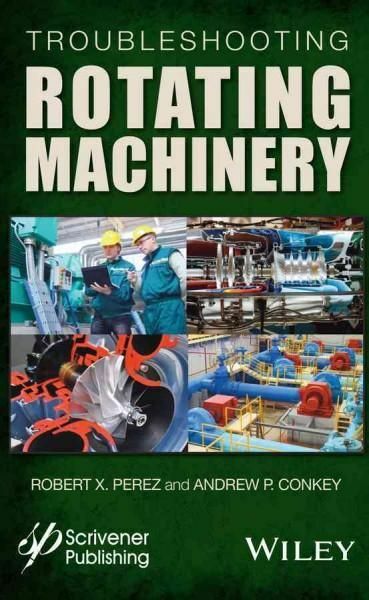 "JOHN M. CIMBALA" Department of Mechanical and Nuclear Engineering The Pennsylvania State University.